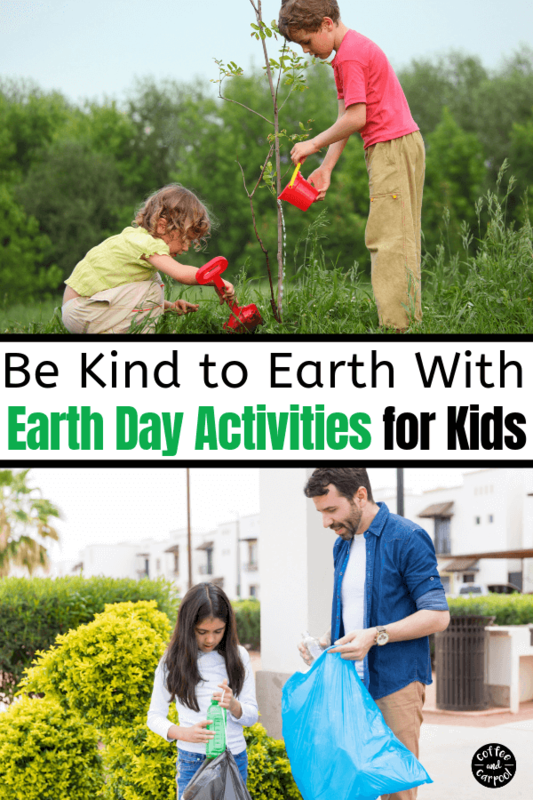 Inside: Over 18 Earth Day Activities for kids to help them be kind to the Earth with a free printable. My daughter came home from school the other day and as she unpacked her backpack and lunchbox she made a declaration. Our school has a no trash lunch policy and I hadn’t really been following the guidelines. So I kind of knew what was coming. And part of me groaned inside. But I roll out of bed at the last possible second most mornings. Making three lunches is my least favorite mom chore. My kids make their own lunches when we have time, but to speed things up, I use plastic baggies. They’re faster than more Earth-friendly reusable plastic containers. And then I have less dishes to clean at the end of the day. So I justify it: we do plenty of things to help protect the Earth. We turn off the lights when we don’t need them. We recycle everything. And I keep reusable bags in my purse for when I’m out shopping. But we can always improve. We can always get better. And we can always use less plastic. 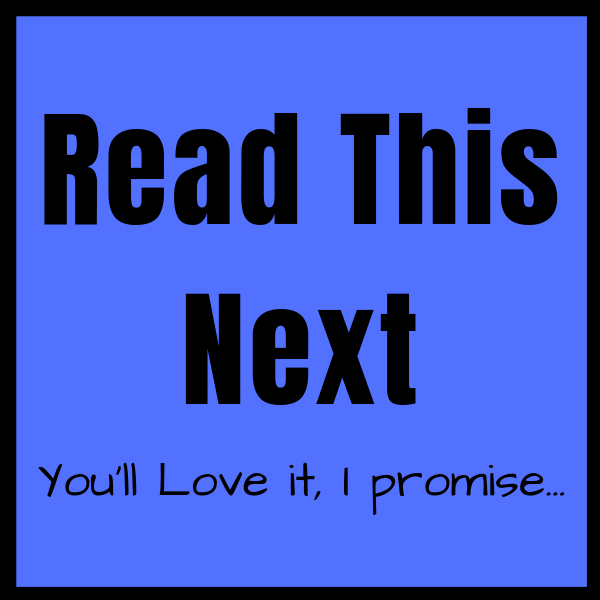 More importantly, my kids are watching me and my behaviors. And I need to be kinder to the Earth so they’re kinder to the Earth too. 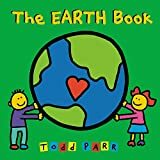 Why should kids be kind to the Earth? We are raising our kids to be kind. In order to ensure it happens, we have to remind them often, talk about kindness often and model it ourselves. And we have to make it one of our only two family rules. But when we talk about being kind, we often refer to being kind to people. Kind to their friends, kind to their siblings, and kind to themselves. But our kids can and should also be kind to animals. And to our planet. And since we only have one planet and limited resourced, taking care of Earth is a 365 day a year job. But reminding ourselves to care for our only planet is even more poignant when we near Earth Day. 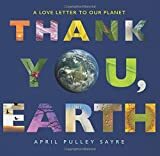 We celebrate Earth Day every year on April 22nd. 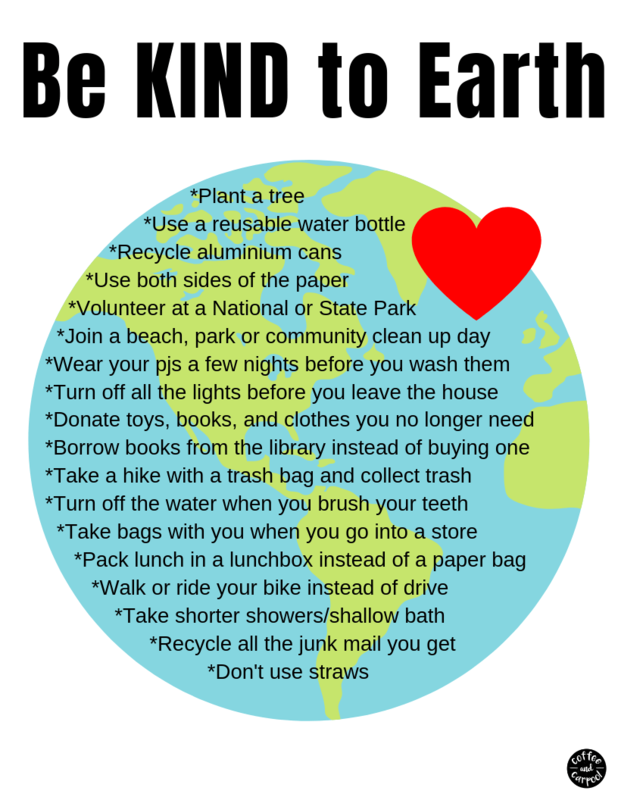 And to remember to be kind to Earth, there are simple things our kids can do. 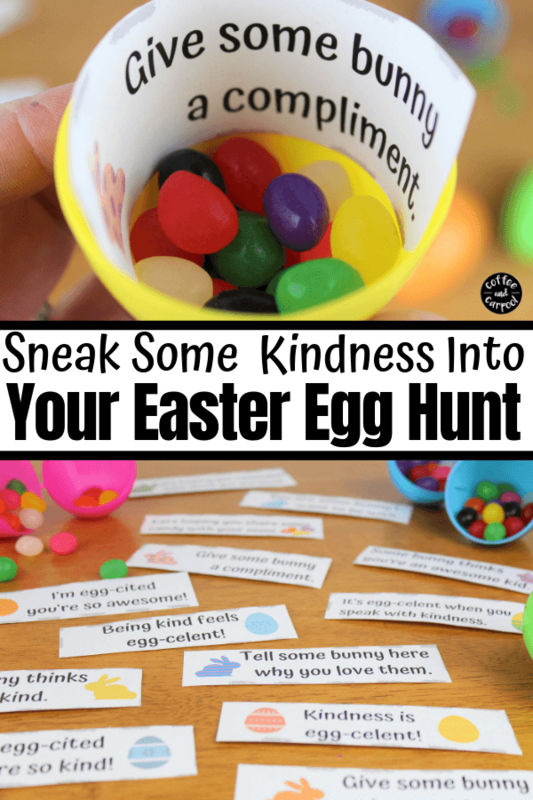 There are plenty of ways kids can be kind to Earth but most of them involve using less. Using less energy, less water, and less natural resources. The second most common way to be kind to the Earth is to create less trash and make sure the trash we do create doesn’t make it to places it shouldn’t: like oceans and the bellies of sea creatures. 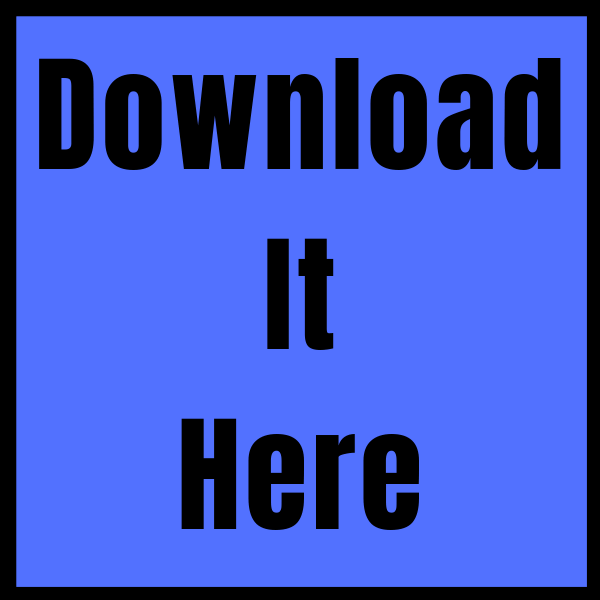 Most kids learn this as the 3Rs: Reduce, Reuse and Recycle. To reduce, kids can reduce the amount of trash they create by using lunchboxes instead of brown paperbags and tupperware instead of plastic baggies and apples instead of applesauce pouches. To reuse, kids can use the trash they created in new, creative ways. They can use boxes that come in the mail for art projects, turn old tshirts into bags, and clean out jars to use for science experiments. 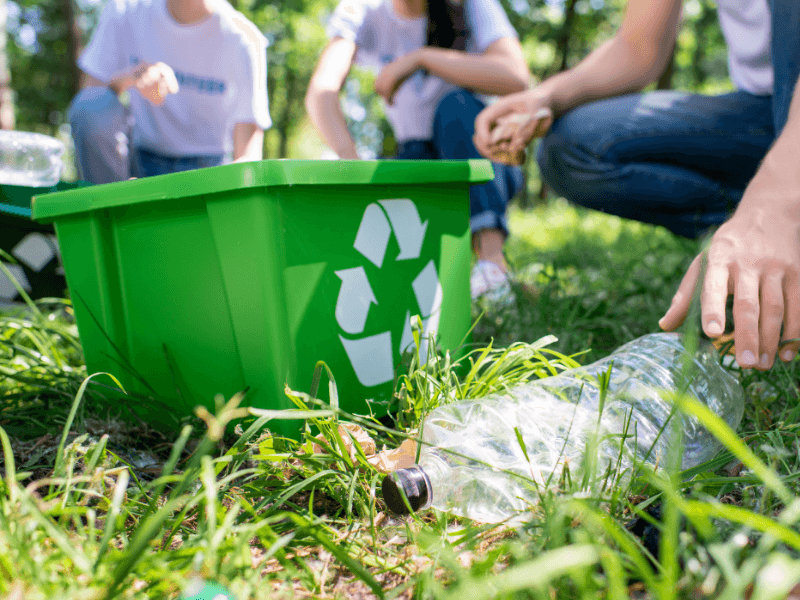 To recycle, kids can learn what can and can’t be recycled in your town and put the items in the correct bin at home, at school and when out in public: aluminum, paper, glass, and plastic with the 1 and 2 inside the recycling symbol. 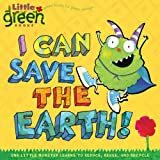 One of the easiest ways kids can get even more ideas on how to celebrate and protect Earth is to read great books. 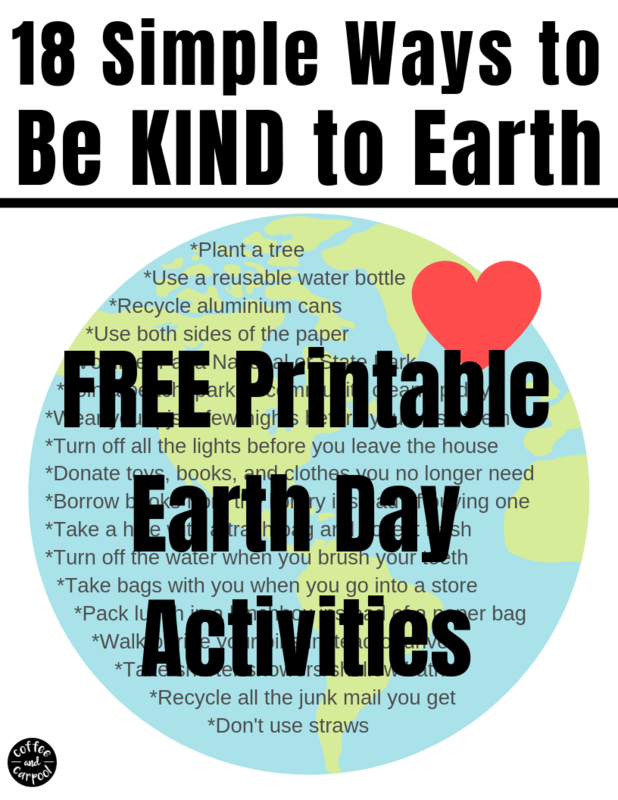 Want more ideas for Earth Day activities for kids?